Lirik Lagu "Hi Hello" dari Day6. 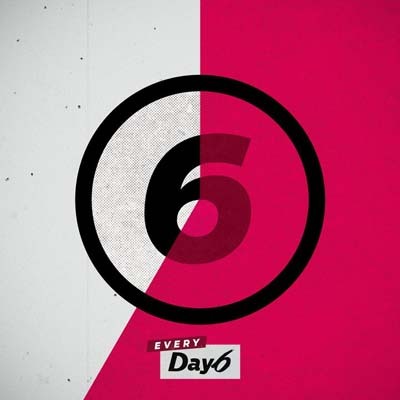 Lagu ini ada di Single: Every Day6 July yang didistribusikan oleh label JYP Entertainment. Berikut cuplikan teks lagunya "neoneun neo naneun na seololeul moleun chae sal-awass-eossjiman annyeong-gwa…". “Hi Hello” is a single recorded by South Korean boy group Day6 (데이식스). It was released on July 06, 2017 by JYP Entertainment. Start with you and me. It’s already getting a lot. Disclaimer : Blog ini tidak menyediakan link Download lagu Day6 – Hi Hello mp3. All song lyrics on this website is copyright / property of the authors, artists, bands and music labels are concerned. all materials contained in this site including the lyrics of the song are for promotional and evaluation purposes only.